The advent of new OTT video models like SVOD, TVOD, and AVOD are fundamentally changing how networks must scale for the delivery of content and connectivity. 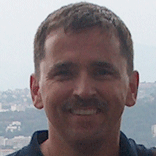 Ciena's Wayne Hickey explains. Anyone following the rapid change in the TV and video entertainment industry, is aware of the rise in Internet based streaming or Over-The-Top (OTT). OTT is the delivery of audiovisual content streamed over the Internet without the involvement of an Internet Service Provider (ISP). The ISP’s role is only that of a transport company, and nothing else. In a very short period of time, OTT has fundamentally changed the cable and video industry. With that change, so have content business models for Video-On-Demand (VOD), including: “SVOD”, “TVOD”, and “AVOD”. 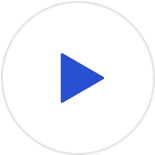 Subscription VOD (SVOD), sometimes called “Streaming VOD”, is a contracted or subscription service you watch until cancelled, with no restrictions or limits. It’s often called the “all-you-can-eat” model. Most are based on a monthly charge, and automatically renewed until the user cancels the subscription. For a nominal increase in price, some SVOD providers also offer premium or Ultra HD subscriptions, above their basic standard or HD (1080p). Netflix is an example with multiple tiers of SVOD available. Transactional VOD (TVOD) is the opposite to the “all-you-can-eat” model, where you pay only for the content you watch. TVOD can offer movies, top TV series and sporting events. There are two sub categories to TVOD – Electronic Sell Through (EST) and Download To Rent (DTO). EST is the digital sale of content for unlimited viewing accessed on demand via the Internet, not limited to any device, for a onetime fee. DTR is the digital rental of content on demand for a limited time, in exchange for a onetime fee. Users pay only for what they want, when they want it. TVOD providers, make pricing attractive, as a convenience to the user in hope of being their native choice of entertainment needs. Examples of TVOD services include Apple’s iTunes online store and Google’s Google Play service. Finally, Advertising VOD (AVOD), or Ad-based VOD is a “free-to-all” model, meaning you pay with your eyes and not a credit or debit card. As an example, think of YouTube, where you can watch a video, by first watching an advertisement, sometimes more than one if the content is long. The AVOD model is really what the television industry was built upon, where free over-the-air broadcast, was paid for by watching advertisements before, during and after the content. However, premium content is typically not offered in AVOD. Smart phones, tablets, computers, gaming consoles, set-top boxes, smart televisions, and many other devices with an Internet connection can have access to OTT content. OTT uses the Internet as an un-managed, open ecosystem to deliver content. That open ecosystem is where OTT providers, of which there are many, ride on top of the existing infrastructure without having to make the heavy investment associated with the infrastructure providers or sharing of revenue. 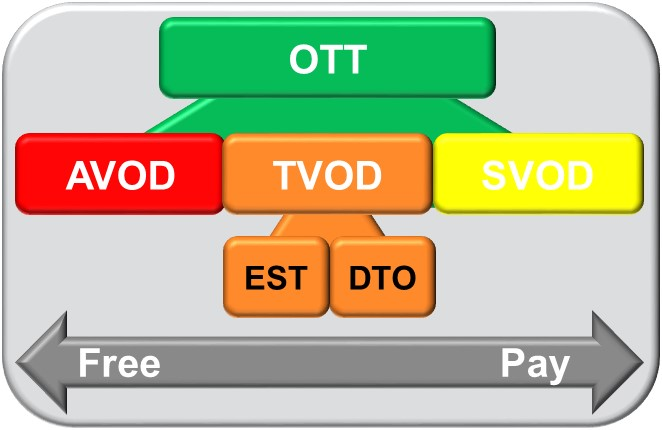 Before OTT became widely popular, VOD networks used Internet protocol TV (IPTV). IPTV is a managed service, controlling the quality-of-service (QoS) from the headend to digital receiver (set-top box). Fixed bit rates are used to join or leave multicast streams, while headends control the streaming process, leave little for the receiver to do but decode and buffer. IPTV works well in a closed network, where network resources can be managed by the network operator. IPTV doesn’t work well in an open system, like the Internet – primarily due to its lack of QoS. When bandwidth isn’t maintained, the IPTV video stream can suffer with stuttering, freezes, or worse, having to restart the video – leaving the user with a poor quality-of-experience (QoE). OTT players have overcome this by placing content distribution servers’ closer to the Internet’s edge, resulting in near real-time responsiveness, and better QoE for their customers. Content has moved from being static to virtual, being consumed anytime, anyplace, any device. The world is getting faster, more concise, as the network evolves, enabling more powerful built OTT and TV everywhere, with a clear focus on targeted groups such as VOD portals for kids or families, sports and more. The impact of next generation video is being felt today and intensify as the next generation of users and as consumers dynamically change the face of VOD. As broadcast, media, and communication providers evolve, new advances in networking will push to scale the delivery of content and connectivity. Ciena’s modular packet-optical architecture, along with its multiple award-winning coherent optical processor technology and Liquid Spectrum, are just a few advanced optical technologies that transform static optical networks into dynamic, agile, and flexible assets. So, is your network agile and flexible enough for the on-demand world of next generation video? 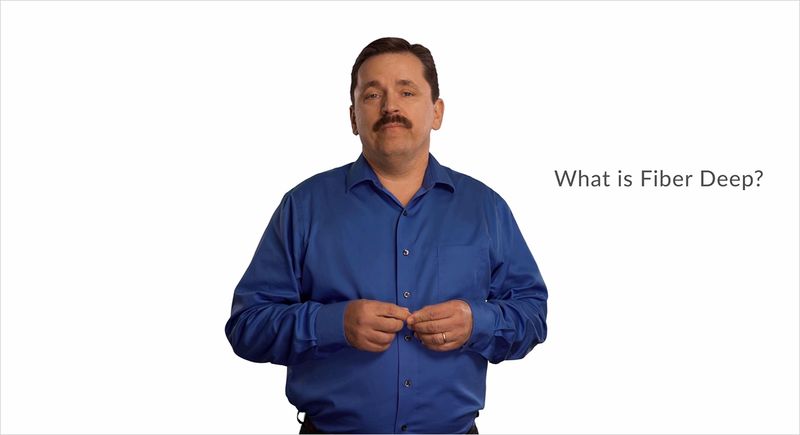 Ciena can help you modernize your network assets for video generations to come. Is it Time to Speed up Packet Delay?